​high-quality coffee education for every stage of your professional career. 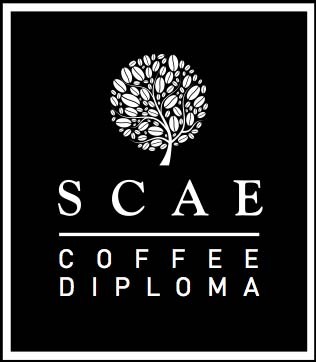 Together these modules of learning are known as the SCA Coffee Skills Program. Students can take advantage of learning through three stages of knowledge and skills in each module: Foundation, Intermediate and Professional. Also check our other dates for barista foundation and intermediate separately. ​Also check our other dates for brewing foundation and intermediate separately. Also check our other dates for roasting foundation and intermediate separately. 購物滿$200或以上, 可免費送貨 Free delivery if order amount upto HK$200/order Address: 13/F, Philip House, No.5 Kimberley Street, T.S.T., Kowloon, Hong Kong 尖沙咀金巴利街5號(韓國街)菲力大廈13樓. Tel: (852) 9386 8490. Emailto: info_coffeelab@yahoo.com.hk . Follow us on Facebook!